When you cast Will Arnett as Batman and Michael Cera as Robin in the upcoming LEGO Batman movie, who do you cast as the Joker? If the reports are true, you turn to a member of The Hangover franchise’s Wolfpack. 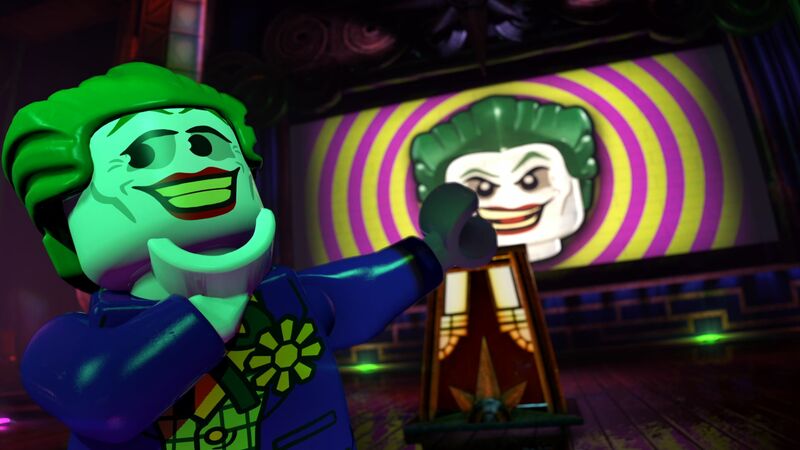 The Hollywood Reporter is saying that Zach Galifianakis is close to inking a deal that will see the actor voice the bricked-up version of the Clown Prince of Crime in the upcoming 2017 spinoff of The LEGO Movie. Zach Galifianakis is definitely an interesting choice. This sounds like it might go right past tongue-in-cheek and stick that sucker out to raspberry the whole audience. I’m hoping that Zach goes all-out and does this as an ever more amped up version of Mark Hamill’s Joker from Batman: The Animated Series. LEGO Batman is penciled in for a February 2017 release, while the actual sequel to The LEGO Movie is still on schedule for May 18, 2018. This entry was posted in Breaking News, Film and tagged DC, Joker, lego, Lego Batman, Zach Galifianakis. Bookmark the permalink.